Just an hour north of San Francisco on Highway 101 and only 15 minutes from Healdsburg, or a scenic 40-minute journey from Saint Helena through Knights and Alexander Valleys, you will find the cosmopolitan wine country town of Geyserville. While the appearance of downtown hasn’t changed much in more than a century, it is bustling with fabulous restaurants, wine tasting, interesting art galleries and Bosworth’s General Mercantile…where you can find anything you need in the way of hardware! River access is easy and the countryside is absolutely stunning. Hikers and cyclists have come to enjoy its spectacular beauty on quiet country back roads and the delightful Victorians and unique B&B’s for weekend getaways. Check out the annual Geyserville Fall Colors Festival and Vintage Car Show, which is being held this Sunday, Oct. 25th from 10:00 – 3:00. As one of California’s thermal wonders, Geyserville has always been popular, dating back to 1875 when thousands of tourists visited the Geyser Resort. Among them were Ulysses S. Grant, Theodore Roosevelt and William Jennings Bryan. Today, the town boasts dozens of wineries, many more than a century old and open for tastings. Probably the most famous winery in town is the Francis Ford Coppola Winery. Then there’s the new Locals winery tasting room, featuring the wines from a group of small artisan wineries. The tasting room is located in scenic downtown Geyserville and is open from 11 AM until 6 PM every day. 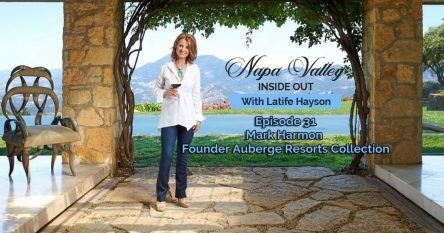 Click here for a full list of Geyserville wineries. Geyserville may only have one stop sign, no traffic lights or gas stations, but it is known for it’s outstanding restaurants. Check out the new Geyserville Grille located at the Geyserville Inn, a lovely property tucked amidst the picturesque vineyards and mountains of Sonoma County’s Alexander Valley. 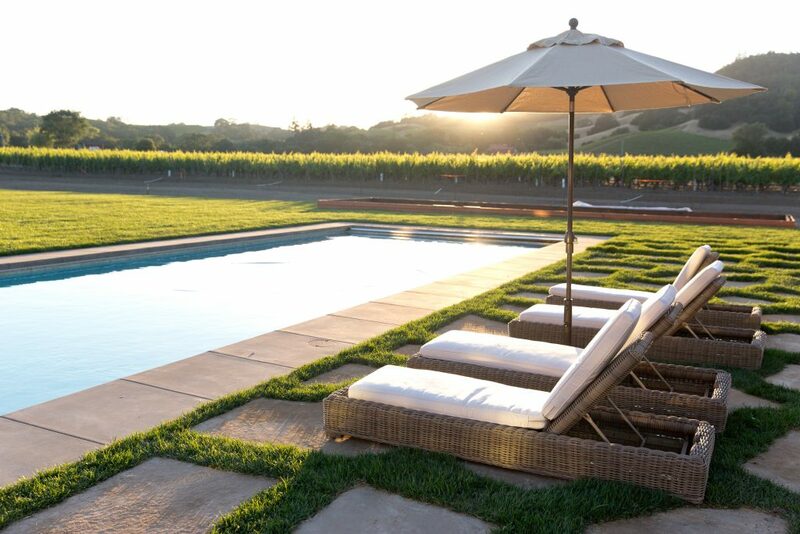 The Geyserville Inn is the quintessential Northern California Wine Country getaway and the only area hotel located in a vineyard. The restaurant has been fully renovated featuring a new centerpiece bar, a state of the art kitchen and new outdoor seating. Choose to dine under the oak trees, on the new redwood pool deck, at the bar or one of the dining rooms. Visitors and locals can find the perfect sandwich and salad to go at either Hoffman House Wine Country Deli or Schuman’s Geyserville Market. Geyserville is an iconoclastic mix of wine and western gear, gourmet restaurants and gracious inns, all surrounded by spectacular scenery. It also makes for a great place to invest in real estate. For more information on Geyserville, visit the Geyserville Chamber of Commerce. Perhaps you are now inspired to move to the cosmopolitan wine country town of Geyserville. If so, please contact me at 707-738-4820 or email [email protected]. Hall Ranch have sold 5 of their 10 vineyard estate building sites. Click here to see 2 of my favorite Geyserville offerings. 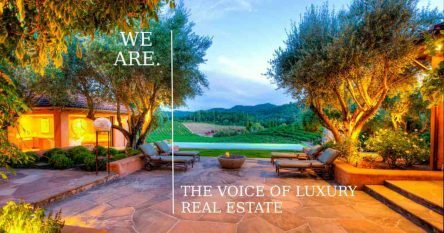 As a top producing Realtor® in this area, I have access to some extraordinary wineries, vineyards, estates and homes that are not on the open market.